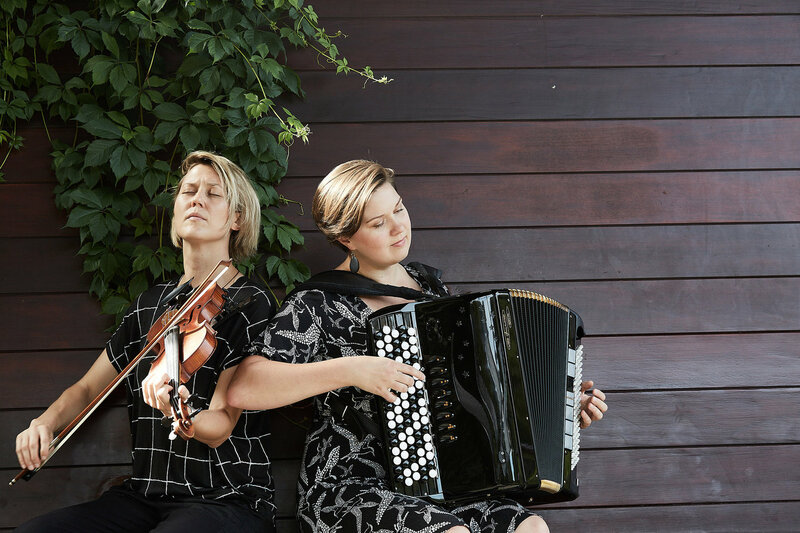 Aallotar, a Finnish musical group made up of accordionist Teija Niku and violinist Sara Pajunen, will perform their unique blend of traditional and contemporary folk melodies. Their music is a transatlantic collaboration that uses Finnish and Finnish-American music as the starting point for an original chamber-folk style. Both Niku and Pajunen began performing Finnish folk music at an early age. Niku, from Haapavesi, Finland, has earned a master’s degree in folk music from the Sibelius Academy and won the respected Konsta Jylha competition with her band Grupa Balkan. Her compositions and arrangements on her latest album, Memento, have received praise from the press. Pajunen, one of "the most ambitious and notable practitioners of Finnish folk music outside of Finland." 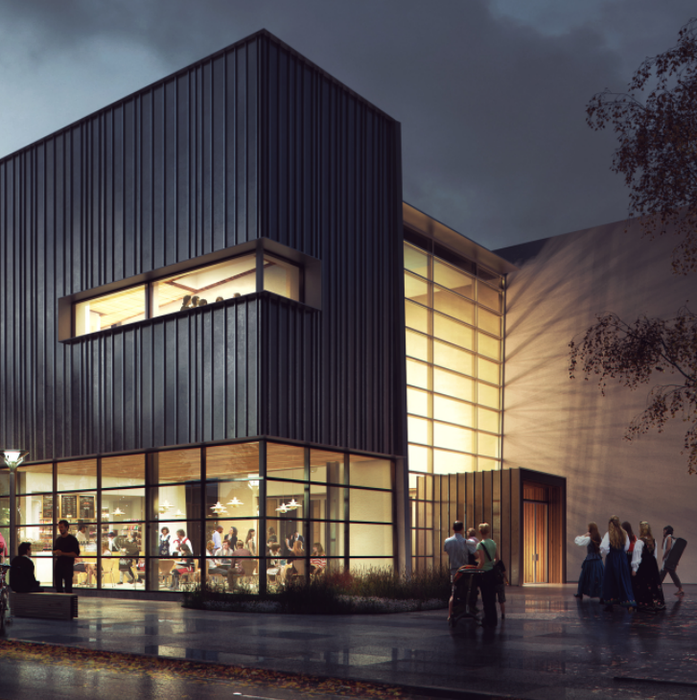 has received classical music degrees both in Minneapolis and Helsinki. At the moment she is studying toward her master's degree in the contemporary improvisation department of New England Conservatory in Boston. Her output has touched folk, electroacoustic, tango, and sound art. Known for projects surrounding her Finnish ancestry, Pajunen’s work approaches culture and tradition in progressive yet reverent ways. Cost: $18 for Members, $20 general admission. Combine with workshop for a discount on both events! $38 for Members, $45 general admission.